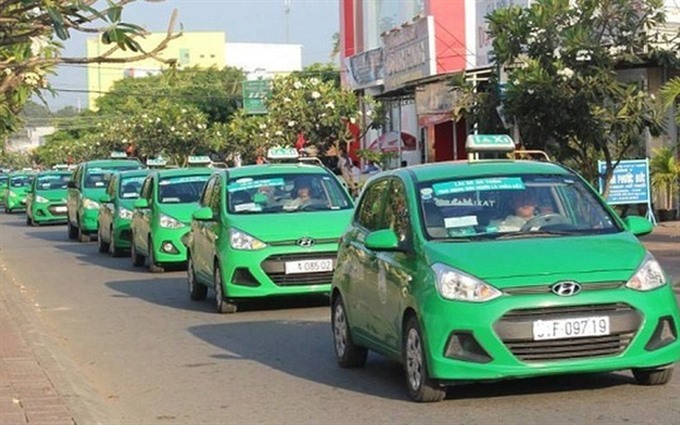 HÀ NỘI – Taxi operator Mai Linh Group has revealed a draft merger plan for its two subsidiaries, Mai Linh Central Joint Stock Company and Mai Linh Northern Joint Stock Company, in an effort to streamline its cumbersome operation. 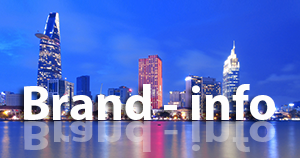 Following the draft, the group will retain the name and brand Mai Linh Group after the merger. The new company, with projected charter capital of VNĐ1.73 trillion (roughly US$76 million), will inherit the customer base and technology of the merged companies. Mai Linh Northern and Mai Linh Central will transfer all of their assets, ownership and legal obligations to the incorporated company and terminate their existing operations. Hồ Huy, chairman and CEO of the three companies, will likely retain his current position and be the legal representative of the company after the consolidation. 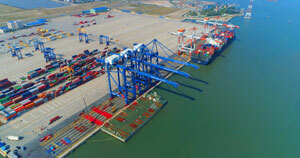 Mai Linh Group has current charter capital of over VNĐ1 trillion and holds a 47.79 per cent stake in Mai Linh Central and a 47.86 per cent stake in Mai Linh Northern. It also contributes capital in another 13 enterprises mainly operating in taxi and transportation services. It reported consolidated revenue of over VNĐ1.12 trillion and net profit of about VNĐ2.4 trillion in the first half of this year. Its total assets reached VNĐ2.8 trillion. Meanwhile, Mai Linh Northern with charter capital of VNĐ486 billion also has 17 subsidiaries with total assets of over VNĐ2.05 trillion. 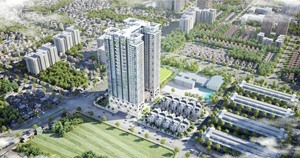 Mai Linh Central has charter capital of VNĐ92.8 billion with 10 subsidiaries and total assets of nearly VNĐ880 billion. These two companies also reported profits in the first six months of this year. Their shares are trading on the Unlisted Public Company Market (UPCoM). For the swap ratio, investors holding one share of Mai Linh Group will receive 1.2819 shares of the new company, while the similar number for one share of Mai Linh Northern is 1.2240 shares and that of Mai Linh Central is 2.5444 shares.